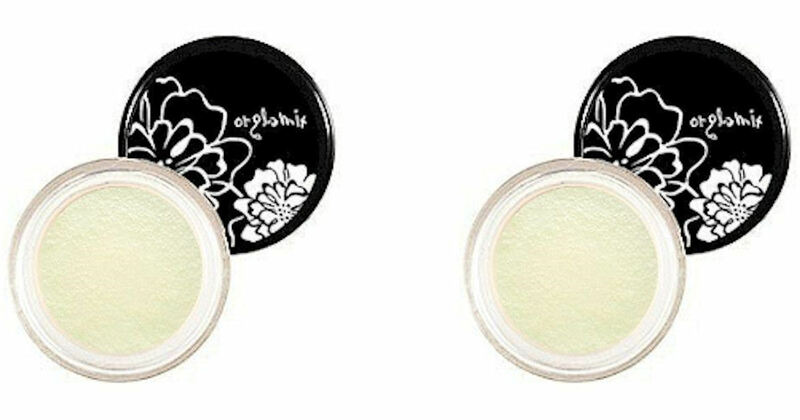 Request free samples of Orglamix Vegan Organic Skincare! Just fill in the short form to send away for your free Orglamix samples! Available while supplies lasts.